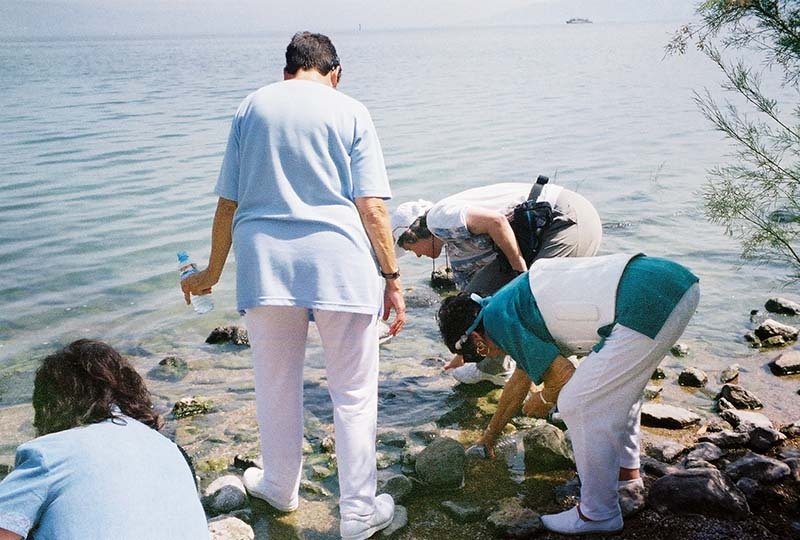 We collect water from the Sea of Galilee to take home a little of this important event. I’m the one bending over farthest from the camera. are not actions of the past. because they trust His power utterly. Lord Jesus, I say yes to Your calling, no matter how risky it seems. I choose to trust in Your guidance, Your directions. What do You want me to do?